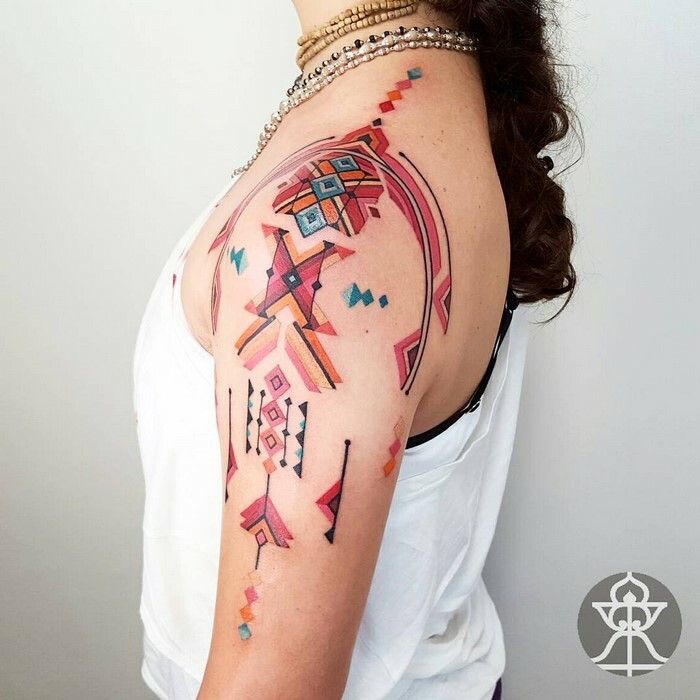 Brian Gomes brings the spirit of the Amazon to his work by creating tattoos inspired by the geometric artwork of indigenous tribes. 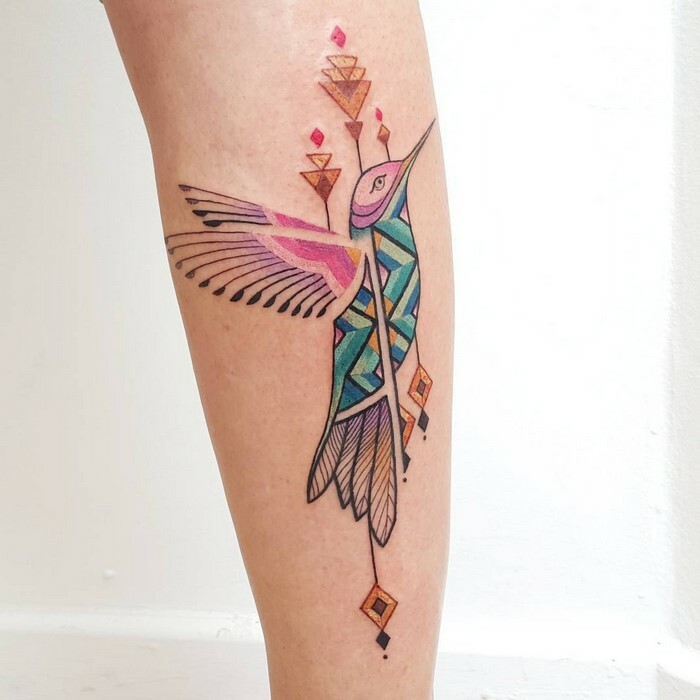 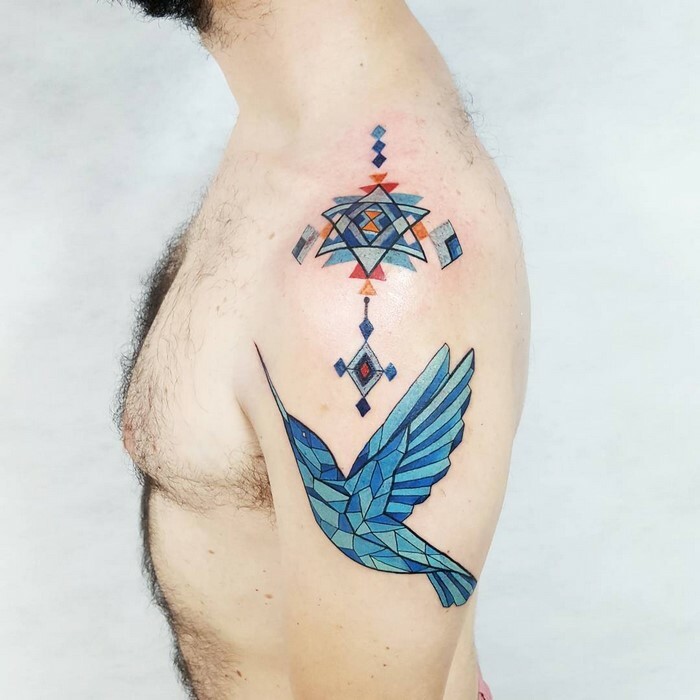 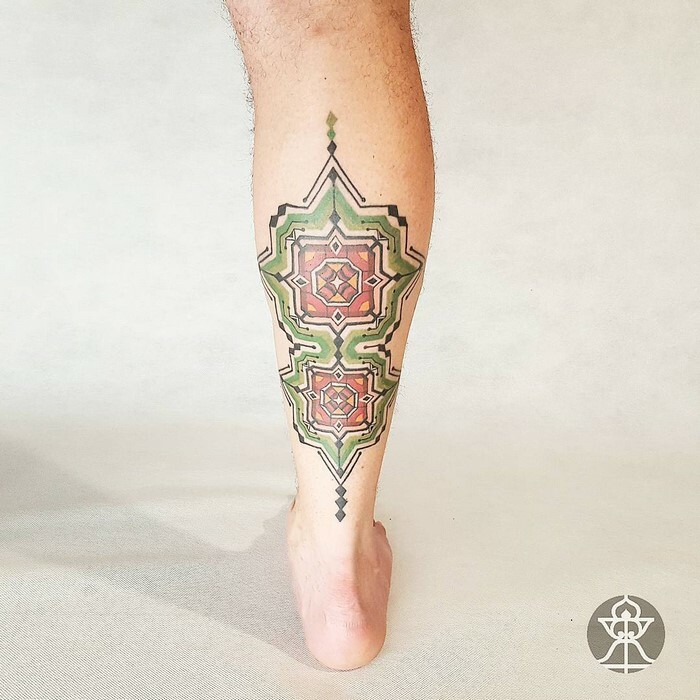 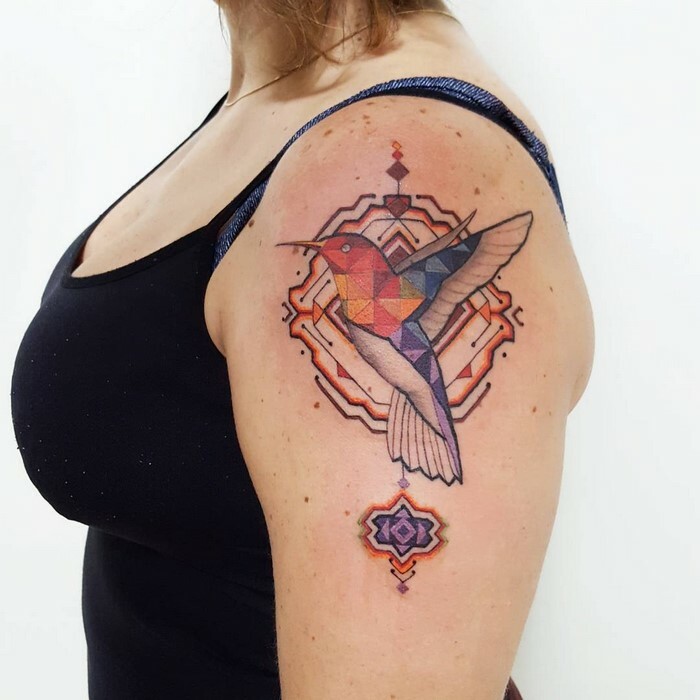 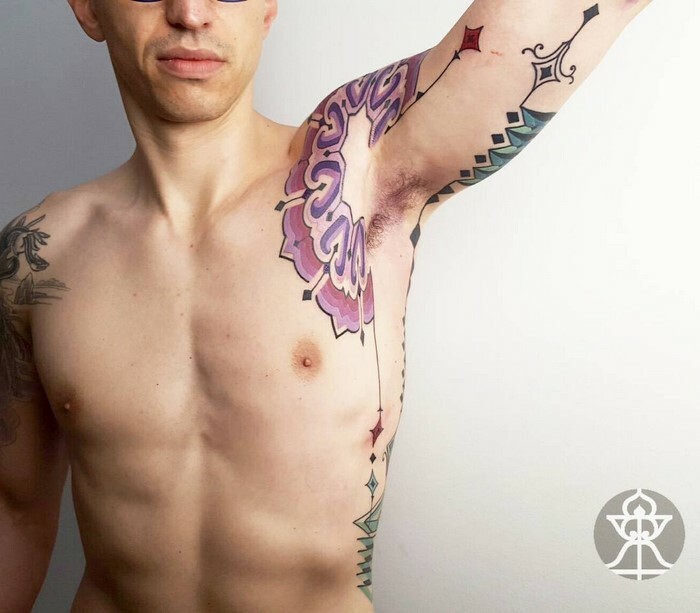 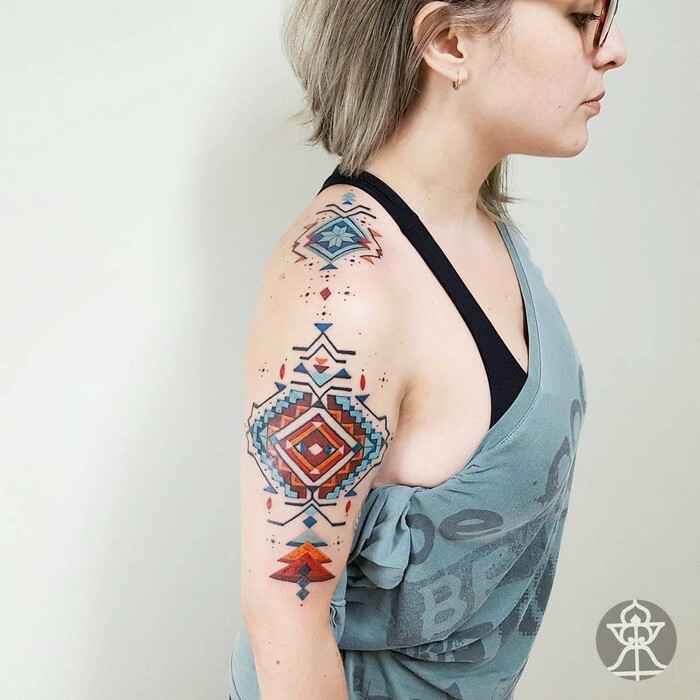 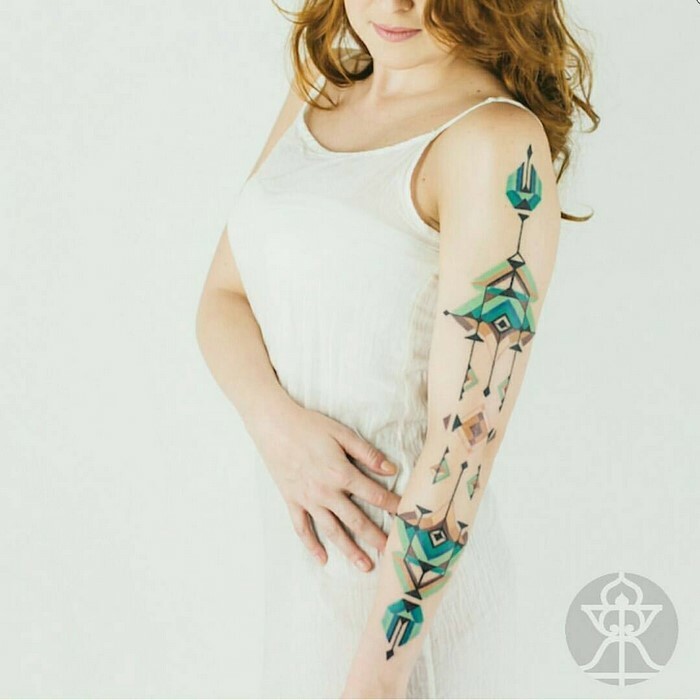 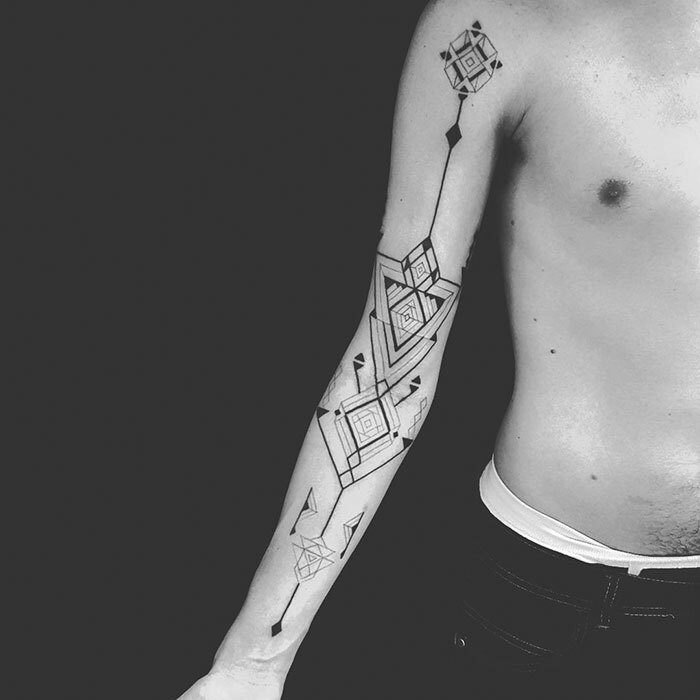 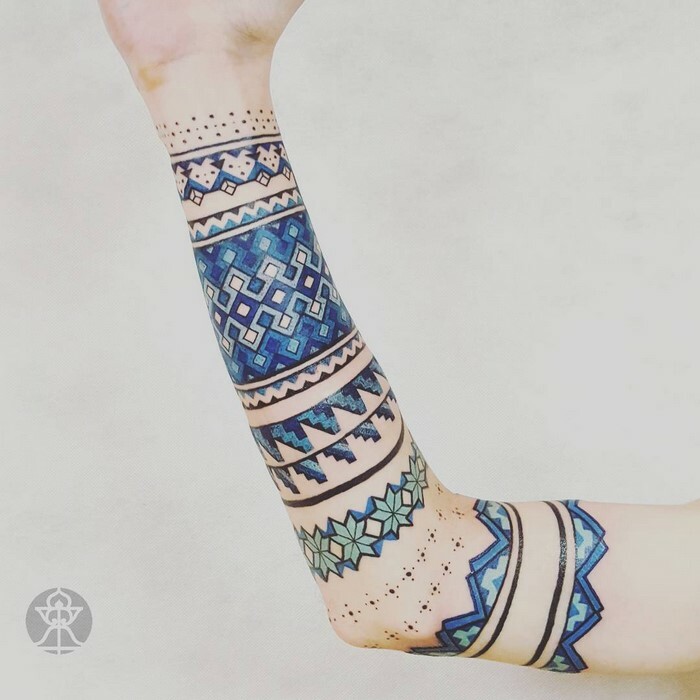 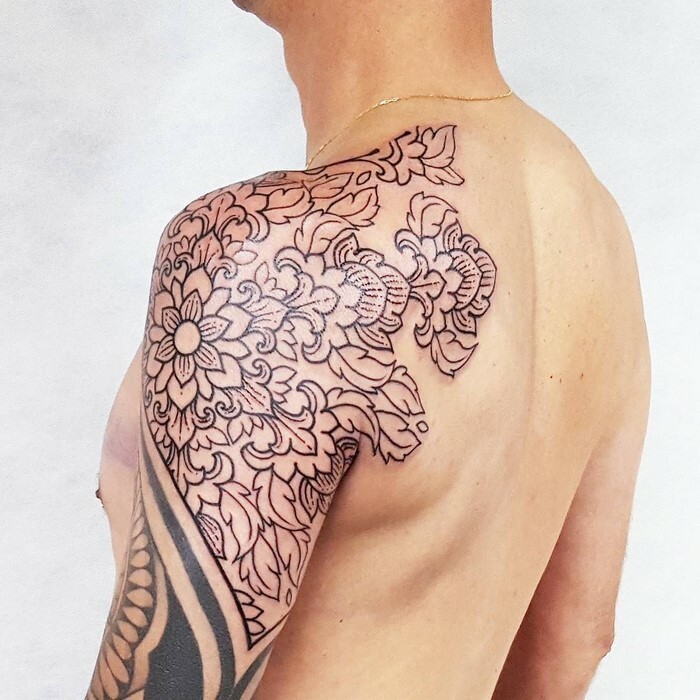 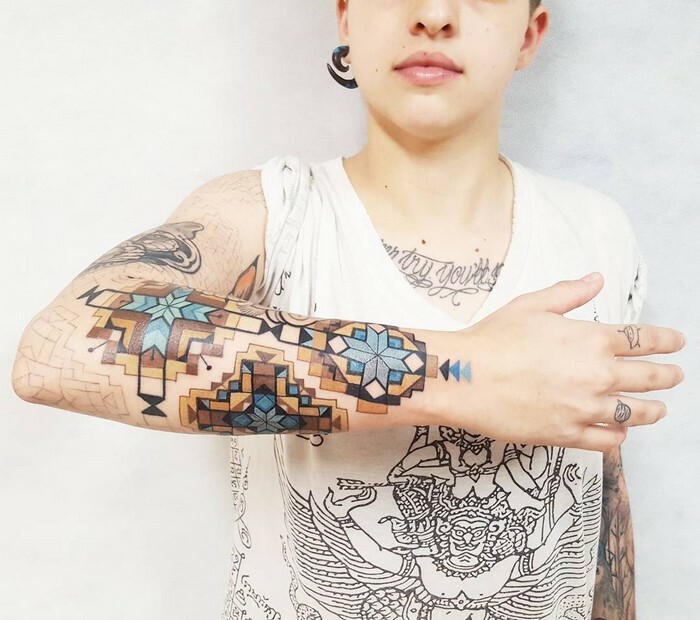 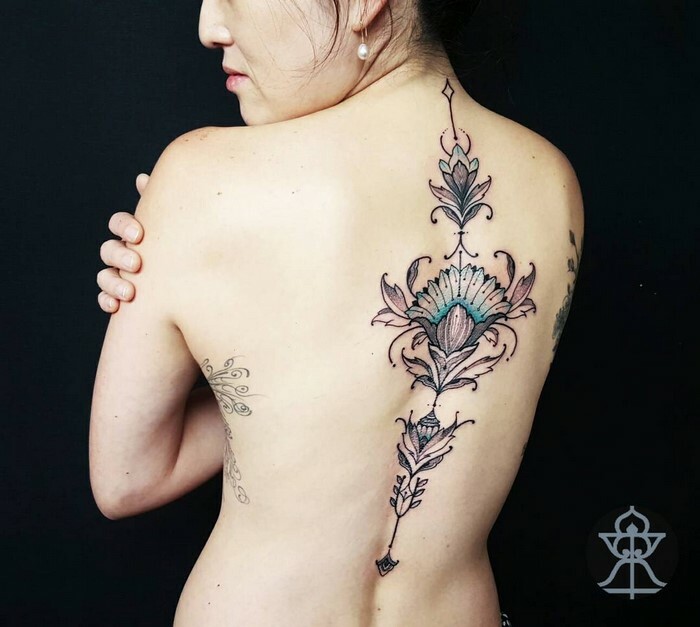 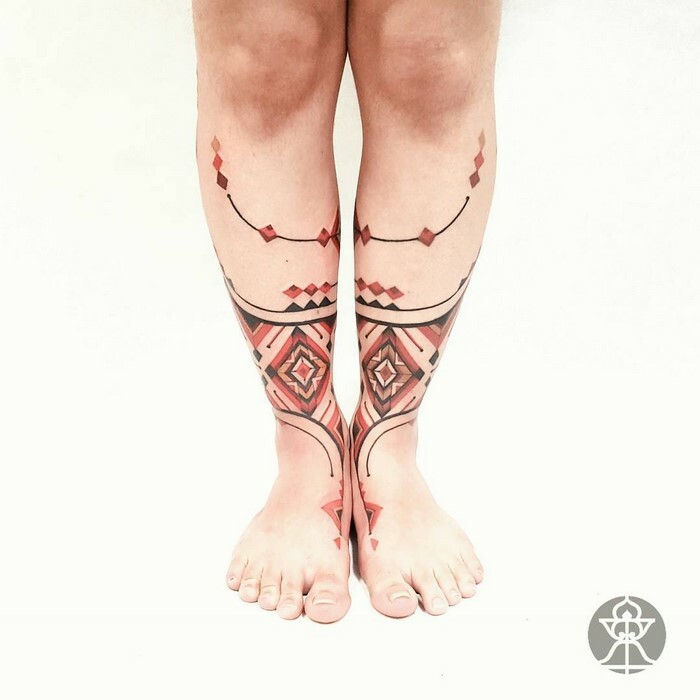 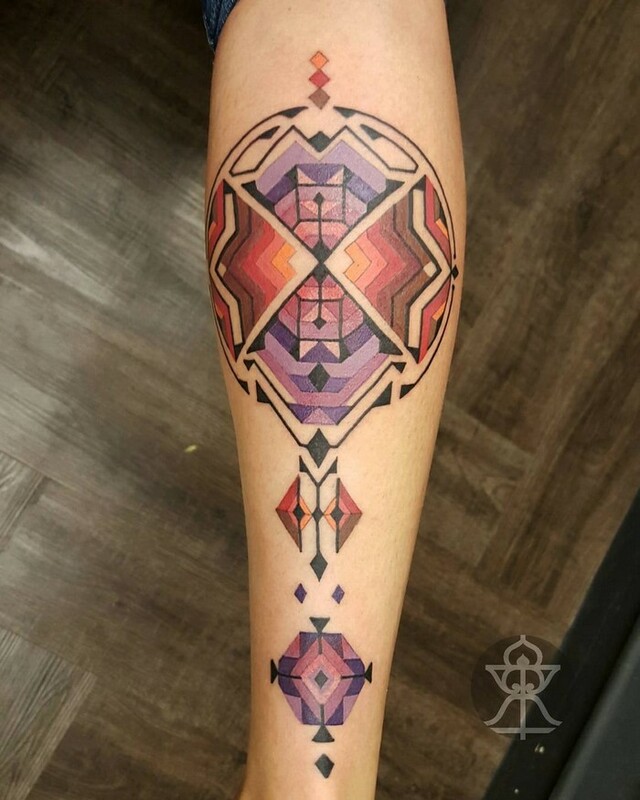 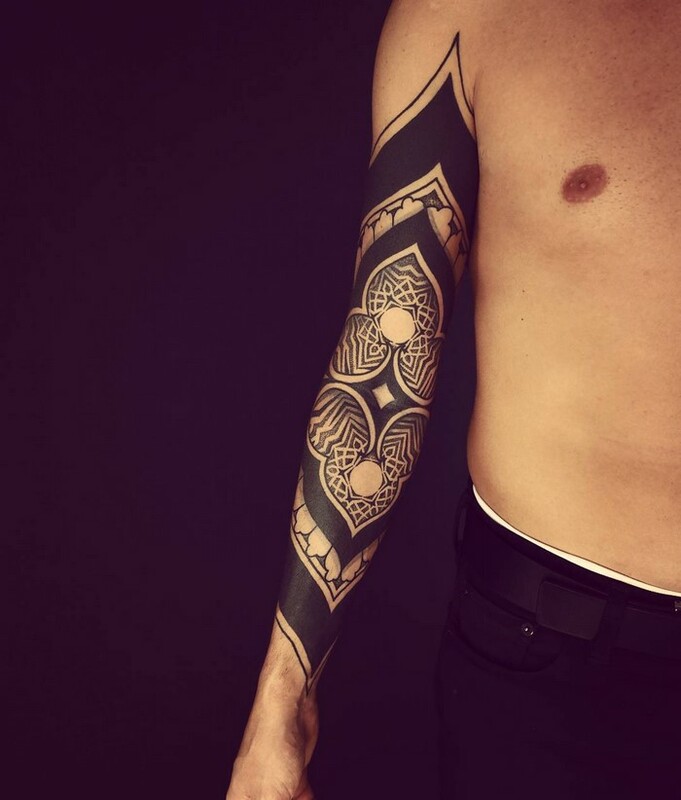 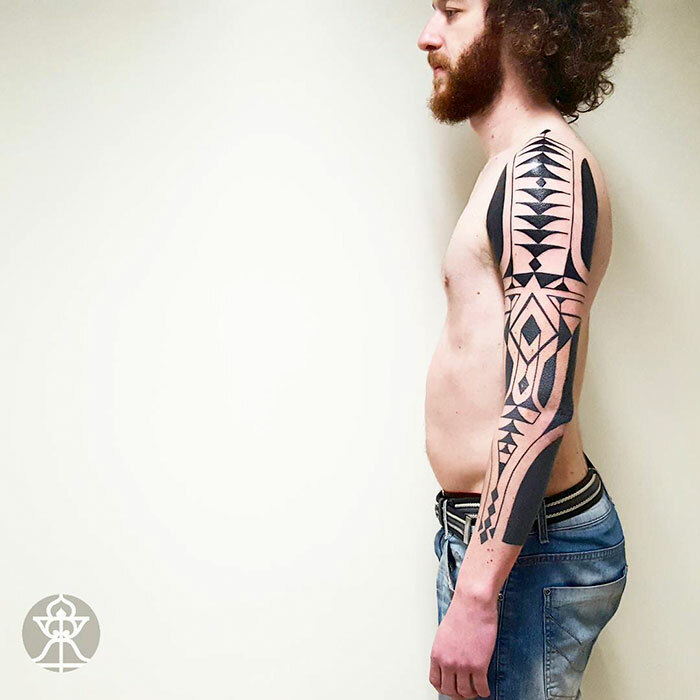 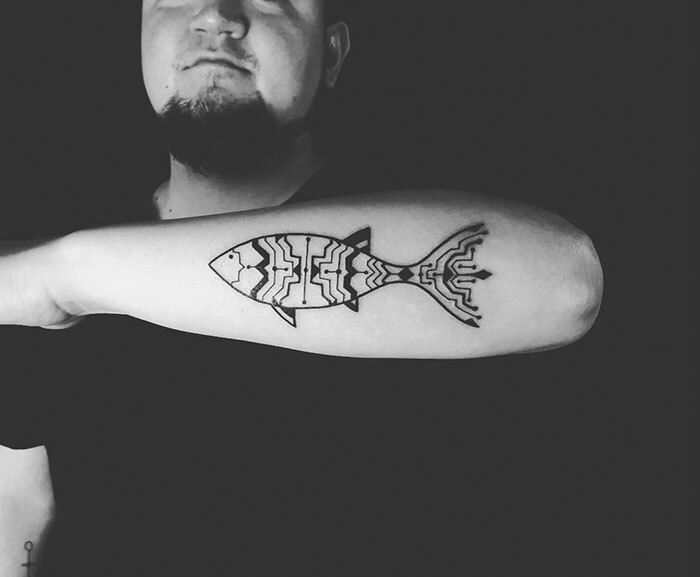 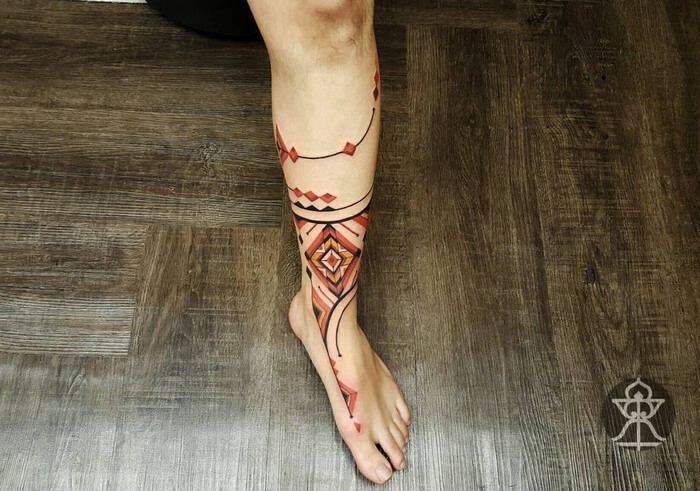 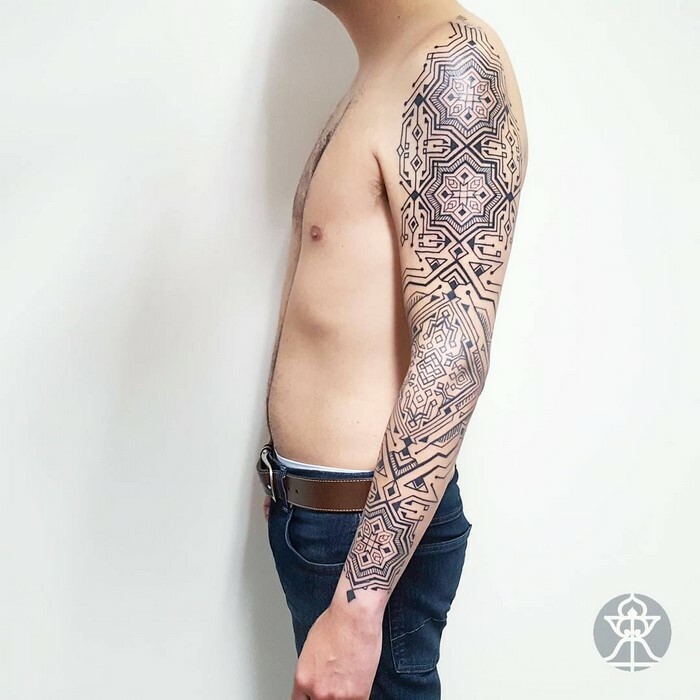 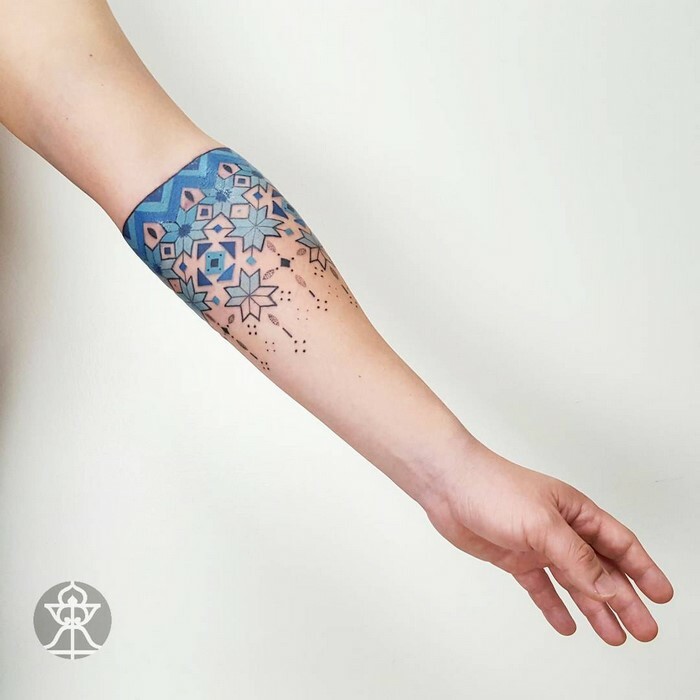 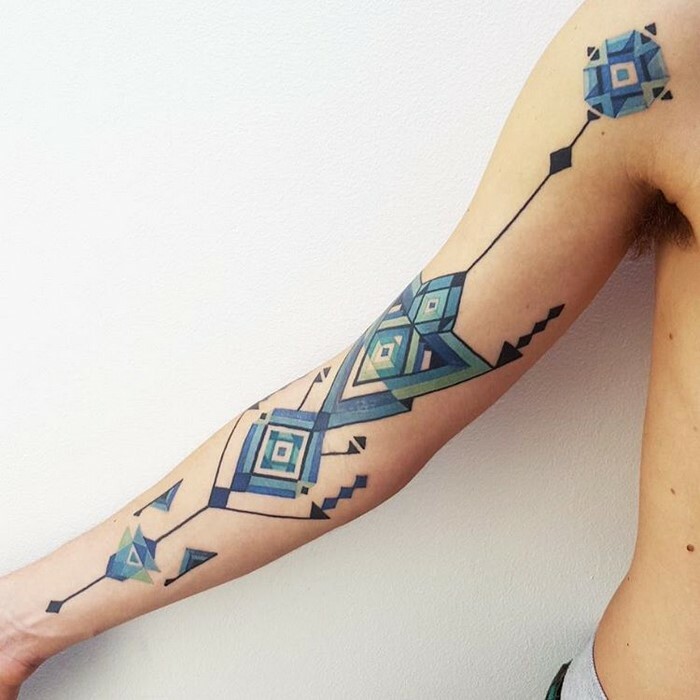 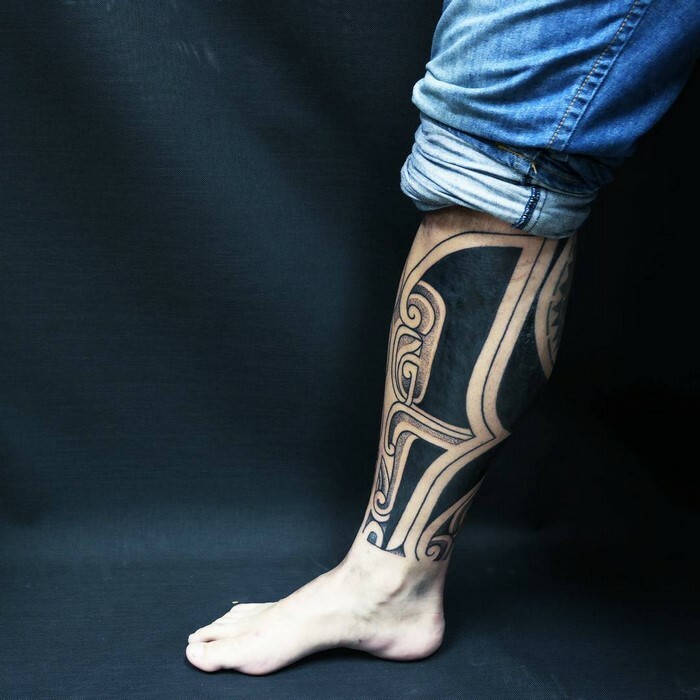 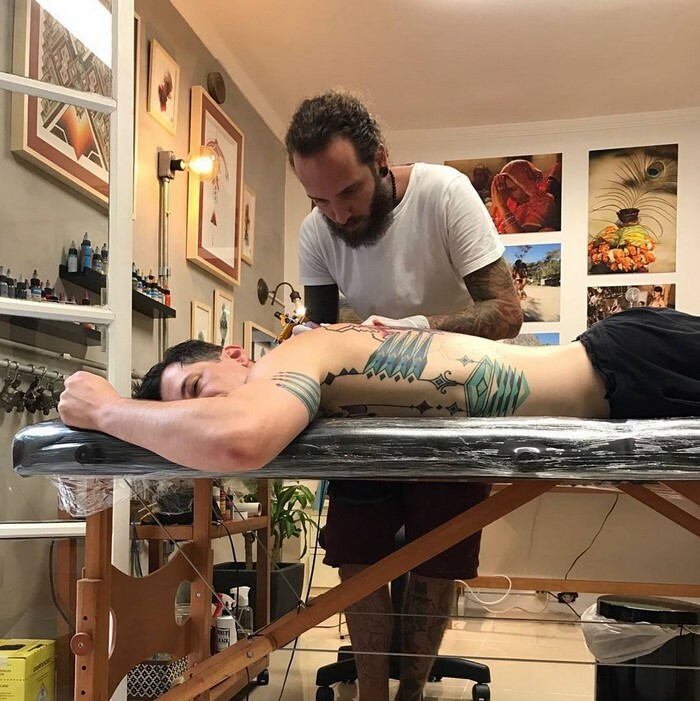 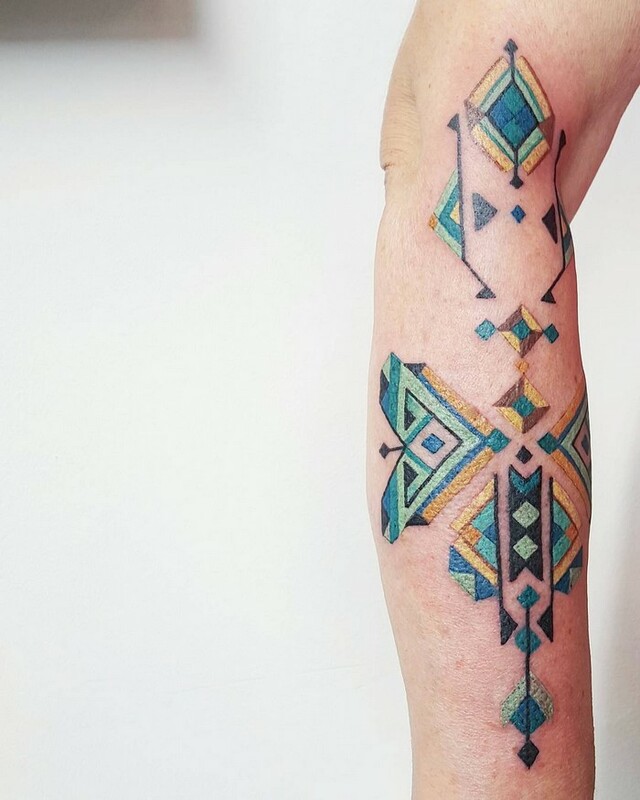 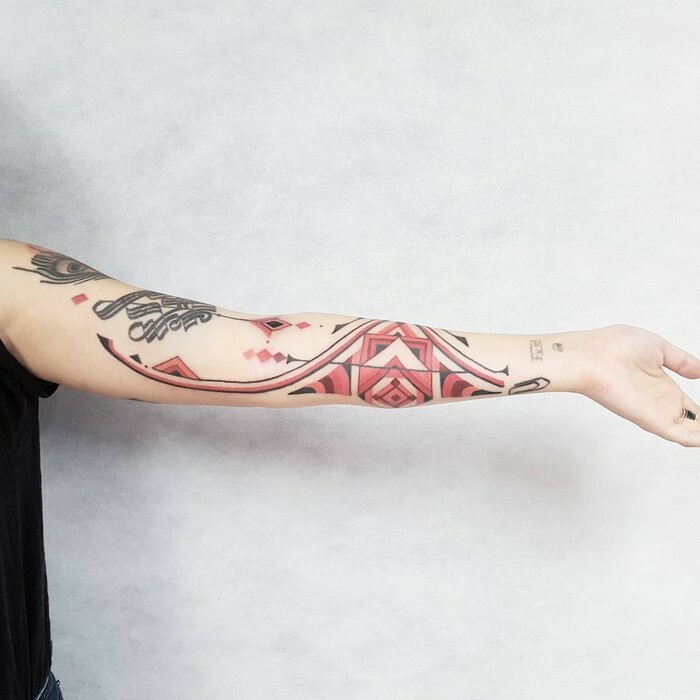 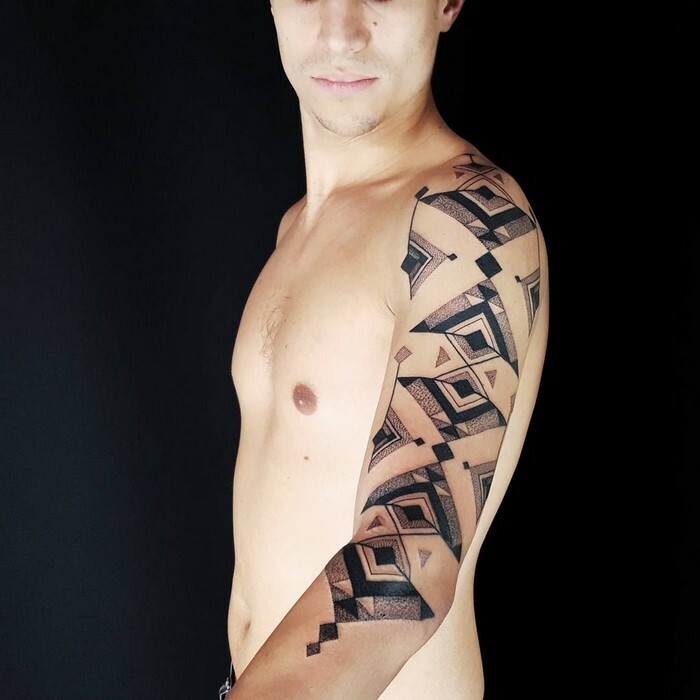 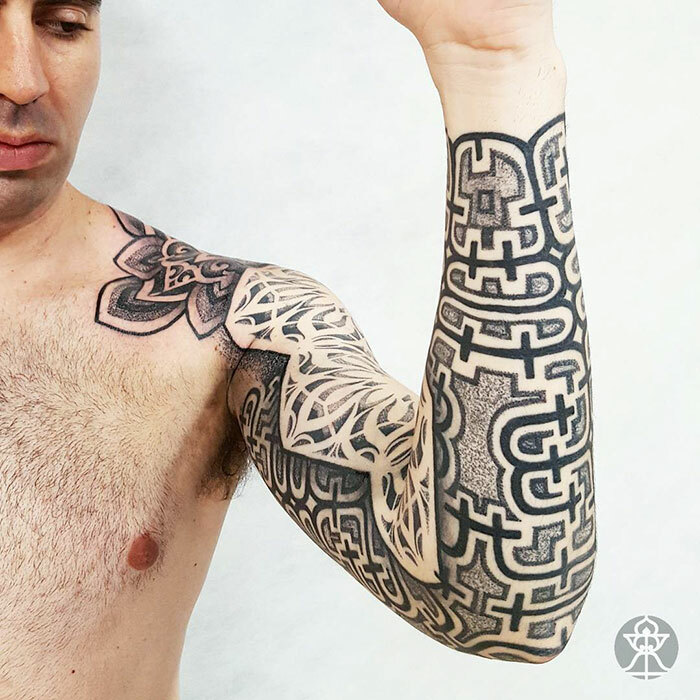 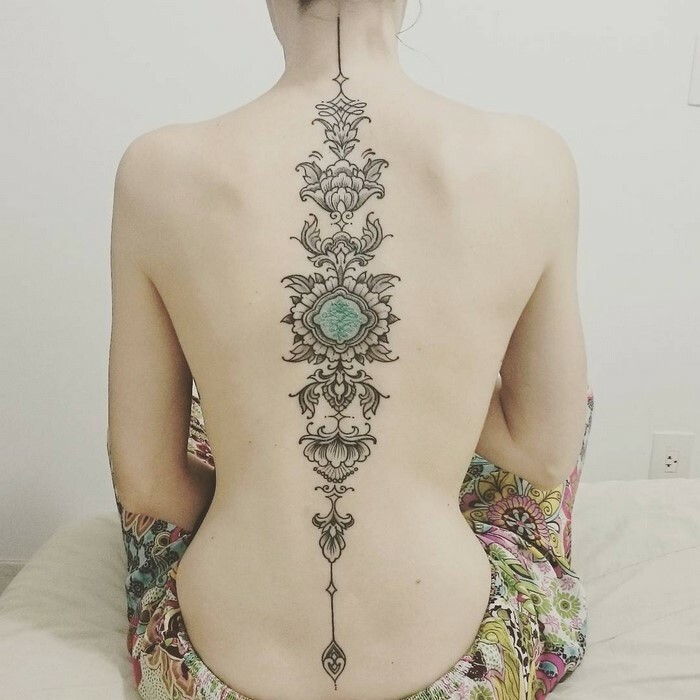 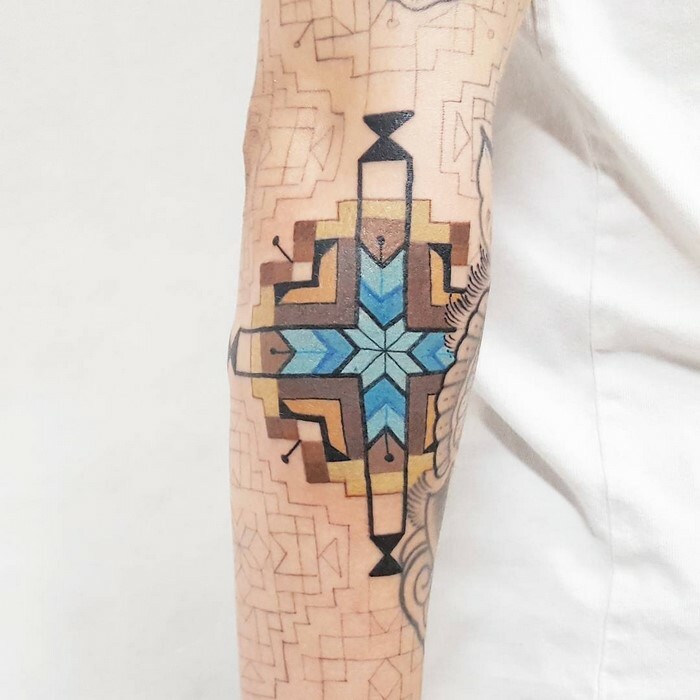 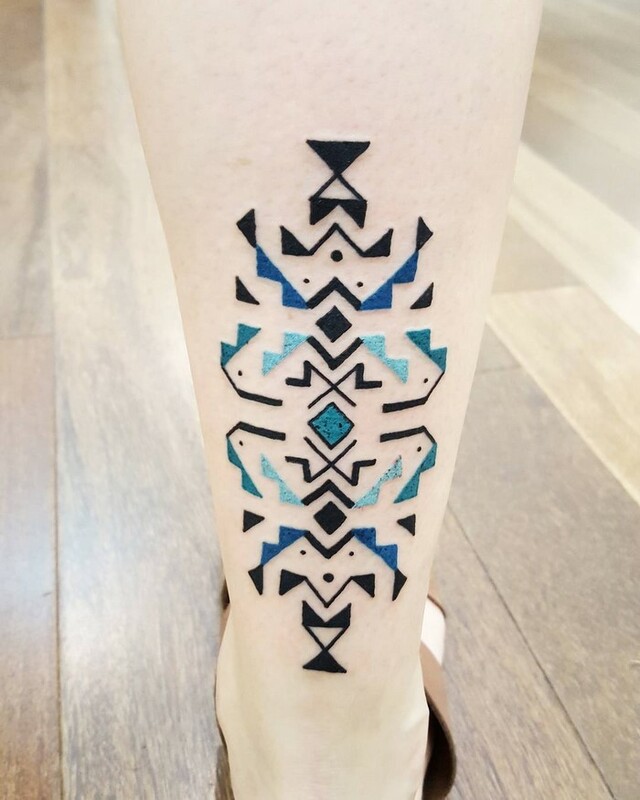 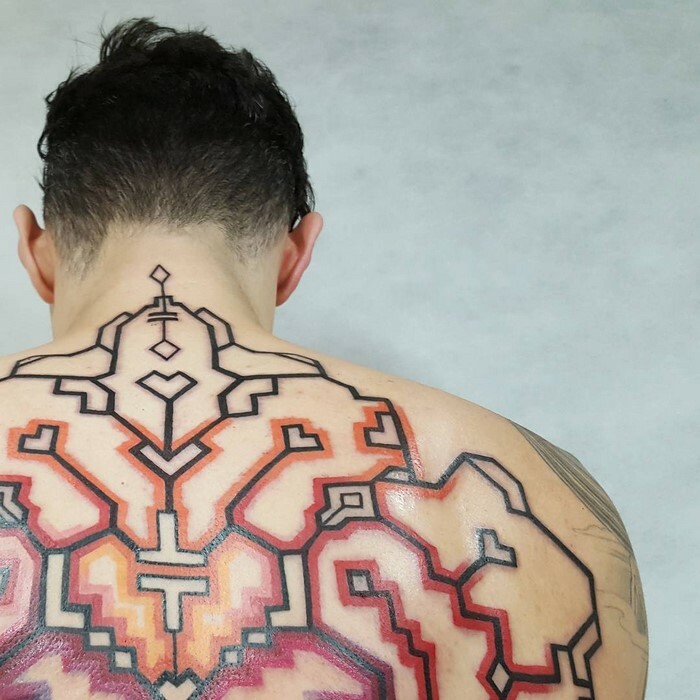 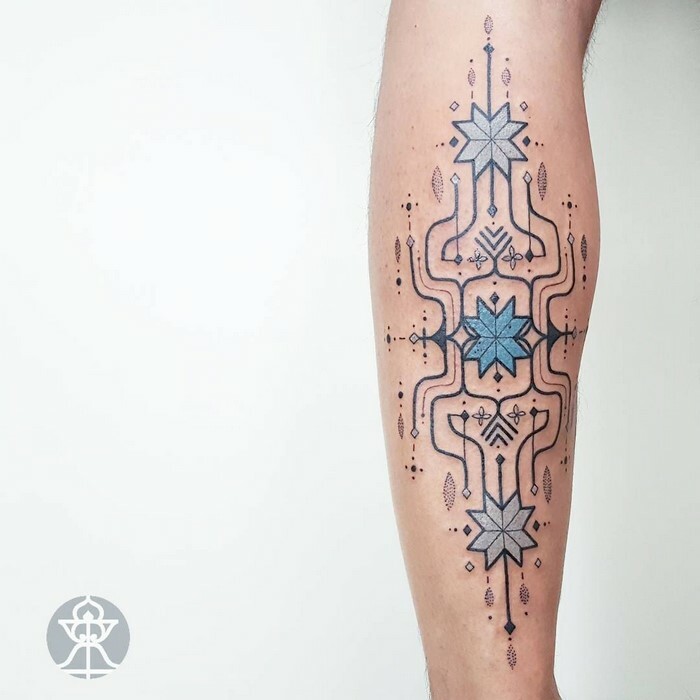 His Geometric Tattoo patterns channel both Brazilian and Peruvian tribes, and he credits the artwork of the Shipibo-Conibo people (who live along the Ucayali River in the Amazon rain forest in Peru) and the Huni Kuin (also known as Kaxinawa, or the Kashinawa) as major influences in his work. 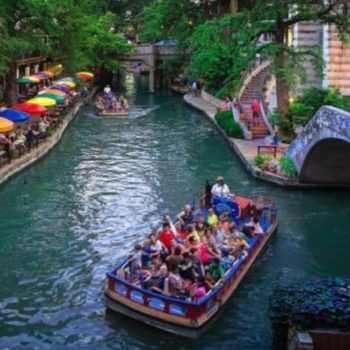 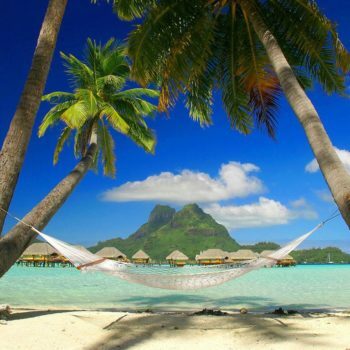 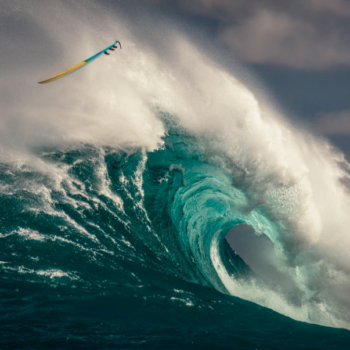 Previous article How Does Our Body Know What Time Is It?